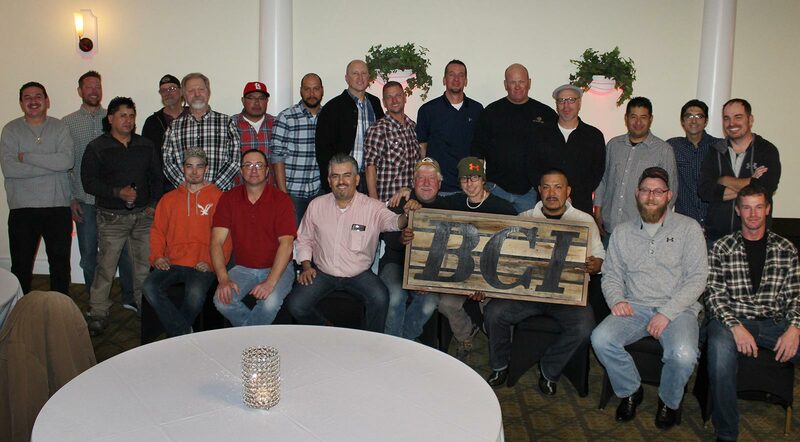 At BCI, our greatest asset is our dedicated employees and we are looking for more people to join our team. 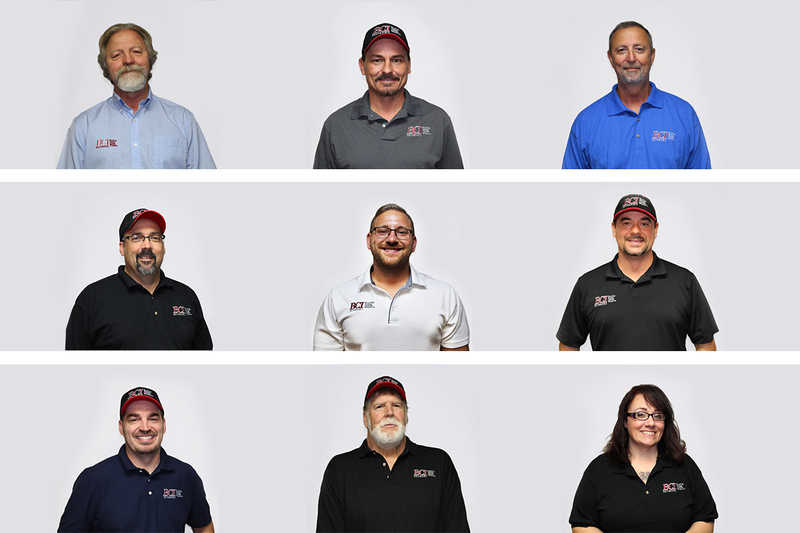 As a reputable exteriors contractor, we hold craftsmanship and quality of work to the highest of standards, which is why we invest in our employees. We are continuously growing our expertise with training and certification programs for our staff to ensure that our customers receive the best service and application of work. Rain or shine or even snow, BCI works on homes and businesses throughout the year. At BCI, we offer 401K, health, dental, and vision insurance, as well as short and long-term disability insurance. If you like building things with your hands and working outside, BCI Exteriors is the company for you. BCI Exteriors is looking for reliable, self-motivated, safety conscious workers who are willing to work independently as a siding installer. Must be energetic, hardworking and willing to learn. We are looking for someone with a minimum of 1-3 years experience. Company truck is provided. Available work all year round. This is a good job with a real future. 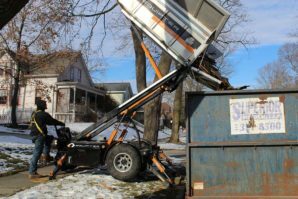 BCI is a well-managed, fair and honest company with a reputation as being known as one of the best in the our area. If you have an interest in working for a company who treats you with the respect that you earn, we need you! Opportunities for growth and advancement for those who want to learn the trade! Please stop in to fill out an application. Please complete application form and email to employment@bciexteriors.com, or fax to (262) 703-9804. 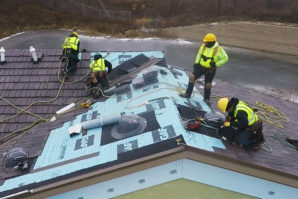 BCI Exteriors is looking for roofing installer, specifically roofing shingles for residential and commercial projects. We need a reliable, self-motivated, safety conscious worker who are willing to work independently. Must be energetic, hardworking and willing to learn. At BCI Exteriors we are all about quality and doing the job right. Call (262) 703-9800 to schedule interview; ask for Frank. 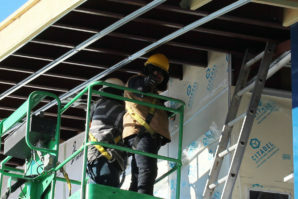 BCI Exteriors is looking for metal roofers with a minimum of 2 years experience. Must be reliable, self-motivated, safety conscious worker who are willing to work independently. Must be energetic, hardworking and willing to learn.